A few things to help make for the perfect weekend. 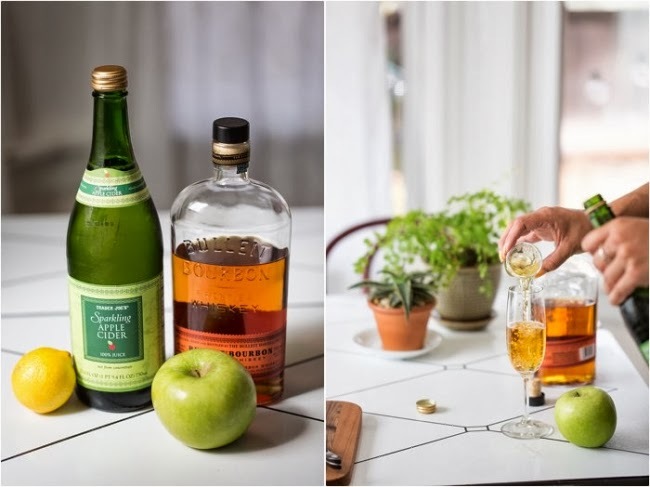 An easy, delicious Fall cocktail including only four ingredients. 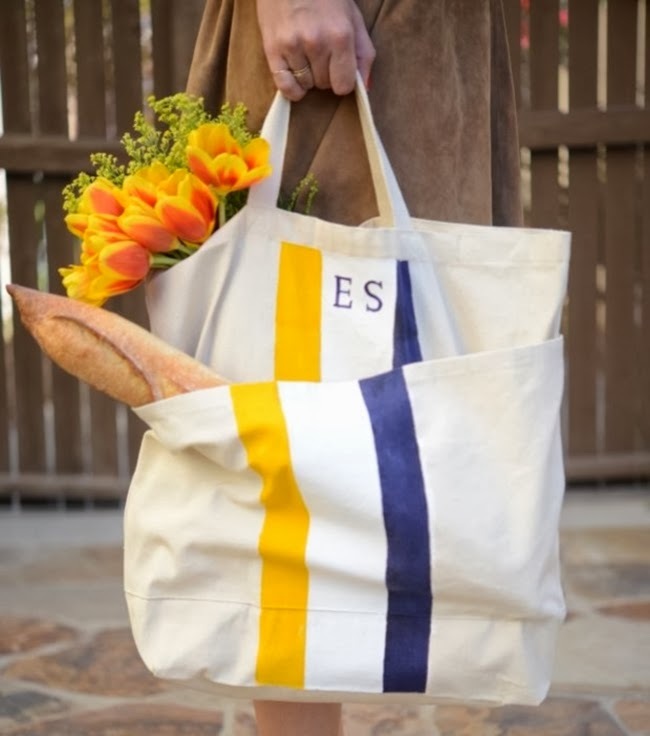 A simple bag to make for all the trips to the West Side Market. 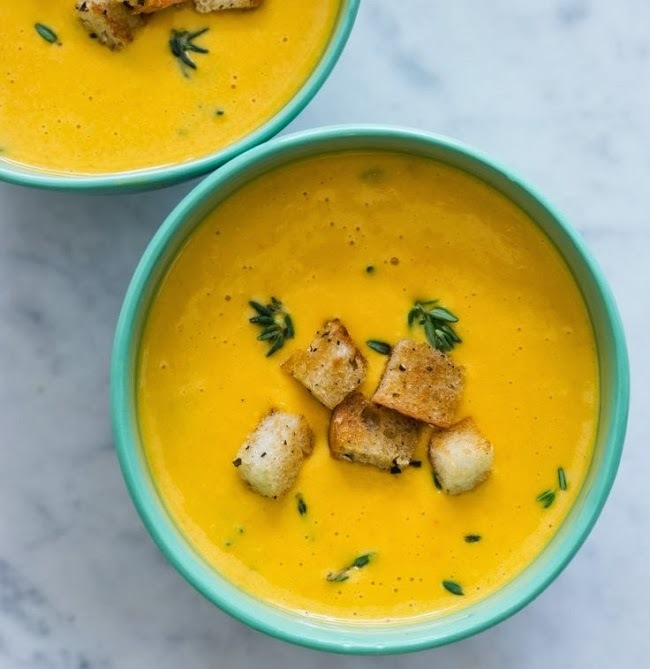 A Pumpkin Beer Cheese soup that will be sure to warm you up this weekend. Wouldn’t it be nice if a new outfit magically appeared in your closet every weekend?